is another sculpture that takes up an entire room. 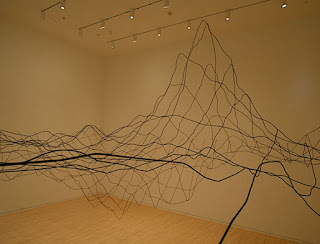 It is a line drawing made out of aluminum wire that looks like a wavy net floating in mid-air. The lines represent a mountainous underwater area in the Atlantic Ocean. From Maya Lin's "Atlas Landscapes"
Maya Lin has designed many other memorials. These structures combine elements of nature such as earth and water with written language to express meaning. 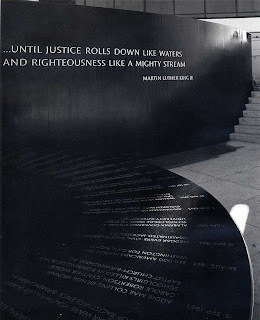 Her Civil Rights Memorial in Montgomery, Alabama was completed in nineteen eighty-nine. The black granite sculpture has a circular surface like a table. A thin layer of water runs over this surface. It is cut with a list of important events marking the civil rights movement of the nineteen sixties. And I'm Faith Lapidus. 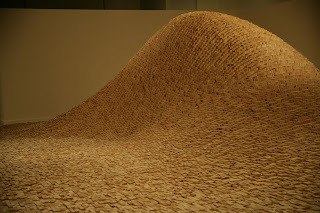 To see pictures of Maya Lin's work, visit our Web site, voaspecialenglish.com. Join us again next week for EXPLORATIONS in VOA Special English. 1. Maya Lin is best known for designing ___________________________ . c. the Vietnam Veterans Memorial in Washington, D.C.
d. a three dimensional image of an ocean landscape. 3. 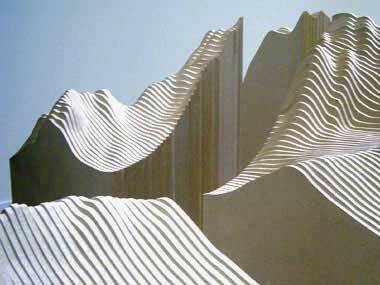 A sculpture Maya Lin made for an embassy in China is named after the ______________ River. 4. 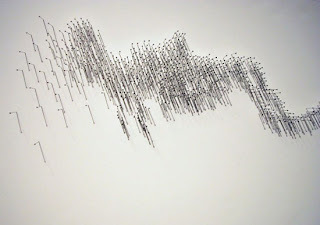 In her work, Maya Lin mostly shows an appreciation for _____________. 6. 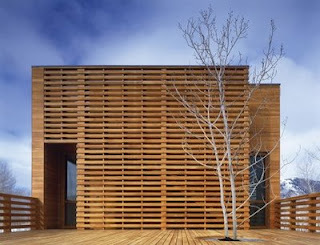 Maya Lin designed a house in Colorado called "___________ ". Its design was very simple and it gave residents a fine view of hills and forests. d. The Black Granite House. 7. As a sculptor, Maya Lin was probably most influenced at a young age by ______________ who was a ceramist. d. civil rights leader, Martin Luther King. 9. Another name for this article could be " ______________ ." b. an inspired sculptor with great compassion and understanding of people and the natural world. 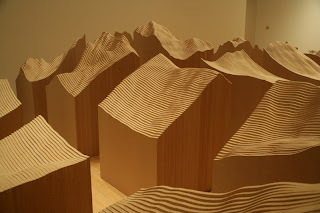 More about Maya Lin at Wikipedia: click here.